One of the main problems plaguing manufacturing companies today are high lead times that can average 16 to 18 weeks. On top of those long waiting periods you’re likely having to pay warehouse storage and inventory fees which can be very taxing to your company’s overhead. With Allstar Magnetics Just-In-Time delivery program you eliminate those ridiculously long lead times and carrying cost. 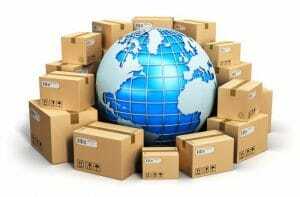 With our JIT strategy your product is delivered typically within a week anywhere in North America as you need it, when you need it. Allstar Magnetics can save you enormous carrying cost by inventorying items for you with our Just-in-Time delivery (JIT) program. Contact us today to see of this program is suitable for your company’s needs.